Canada Mortgage and Housing Corp. is putting a cap on the amount of mortgage-backed securities sold by banks that it is willing to guarantee. A spokesperson with CMHC confirmed media reports Monday that the national housing agency will, effective immediately, limit banks and other mortgage lenders to $350 million worth of new mortgage-backed securities per month. 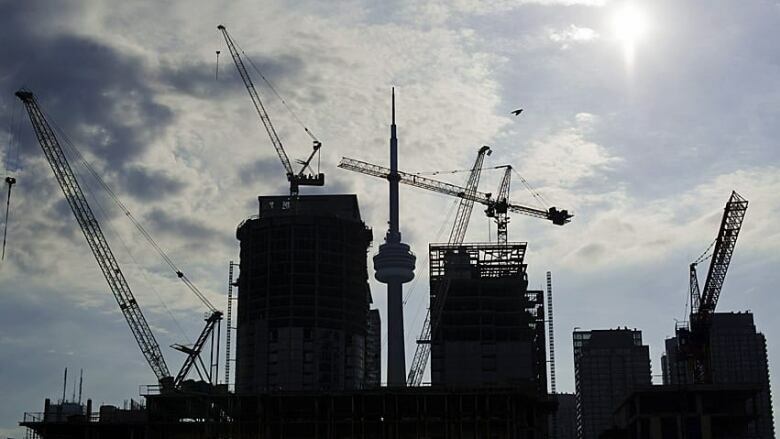 The decision comes in the wake of "unexpected demand" for the guarantees, a spokeswoman for CMHC said in an emailed statement.